The sequel to the bestselling and highly acclaimed The House of God Years after the events of The House of God, the Fat Man has been given leadership over a new Future of Medicine Clinic at what is now only Man's 4th Best Hospital, and has persuaded Dr. Roy Basch and some of his intern cohorts to join him to teach a new generation of interns and residents. In a medical landscape dominated by computer screens and corrupted by money, they have one goal: to make medicine humane again. What follows is a mesmerizing, heartbreaking, and hilarious exploration of how the health-care industry, and especially doctors, have evolved over the past thirty years. 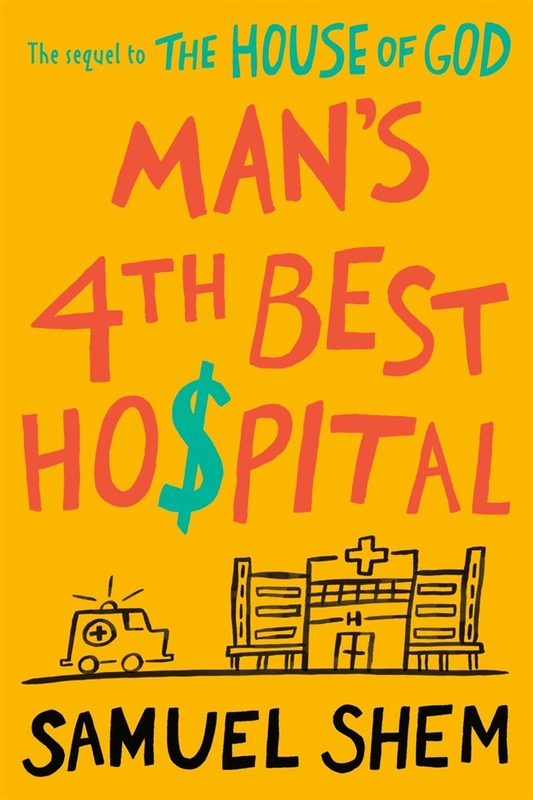 Acquista Man's 4th Best Hospital in Epub: dopo aver letto l’ebook Man's 4th Best Hospital di Samuel Shem ti invitiamo a lasciarci una Recensione qui sotto: sarà utile agli utenti che non abbiano ancora letto questo libro e che vogliano avere delle opinioni altrui. L’opinione su di un libro è molto soggettiva e per questo leggere eventuali recensioni negative non ci dovrà frenare dall’acquisto, anzi dovrà spingerci ad acquistare il libro in fretta per poter dire la nostra ed eventualmente smentire quanto commentato da altri, contribuendo ad arricchire più possibile i commenti e dare sempre più spunti di confronto al pubblico online.